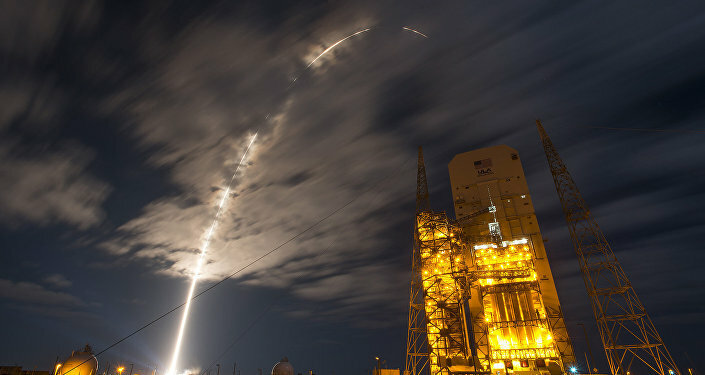 The news comes amid US President Donald Trump's plans to establish a new military branch, called the Space Force, diverting some tasks from the Air Force, which currently deals with space-related military programmes. The plan has generated mixed reactions in the US. Heather Wilson, the United States secretary of the Air Force, criticised the idea, suggesting instead creating a special department inside the Air Force rather than a new branch. At the same time, the CEO of SpaceX, Elon Musk, while calling it a bit "controversial", still branded it "cool" and pointed out that the creation of the Air Force had once met the same criticism.